today, in order of appearance: bubbles, fruit crates, banana seat bikes. oh summer colors week. you are just what I needed. all swoony over these blues and I'll tell you, I'm really sort of trippin over this blue velvet cake. 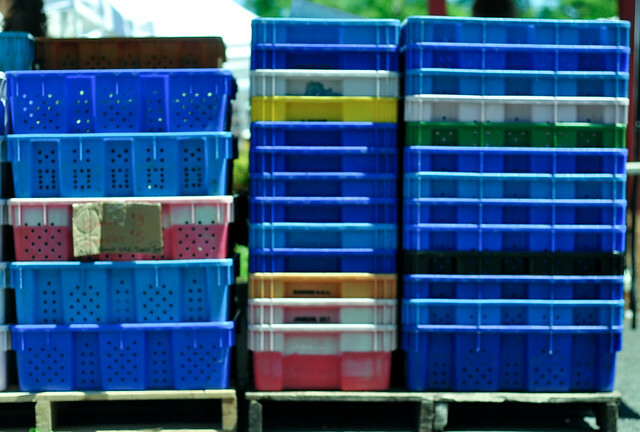 how in the world do you manage to make a bunch of crates look so artful? and i think i might have to make me some of that cake. That cake is fantastic! I could totally see that turning my mouth purple and I love it! beautiful! 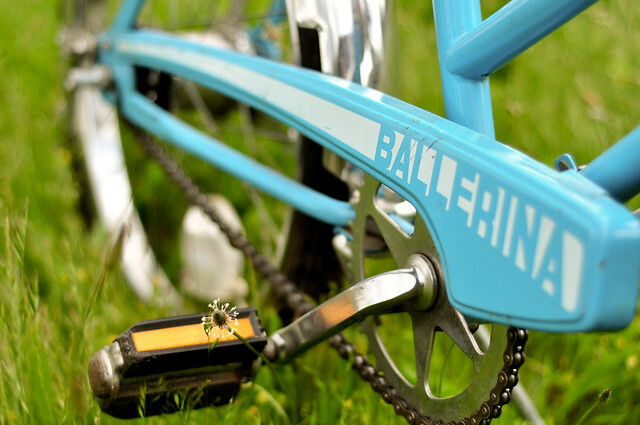 love the bike shot. I think this is my favorite so far!! 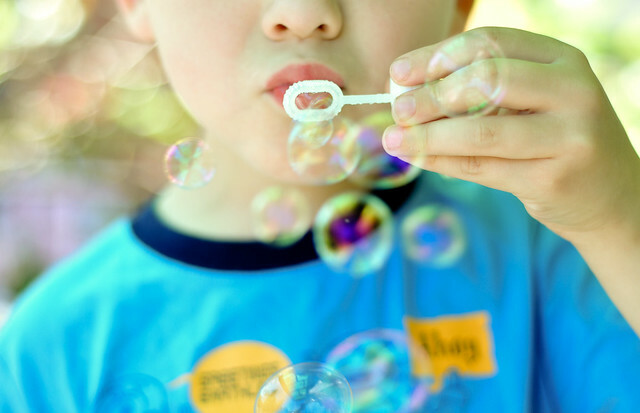 Your bubble photo is particularly sweet.